Part 1: What Do I Do Now? 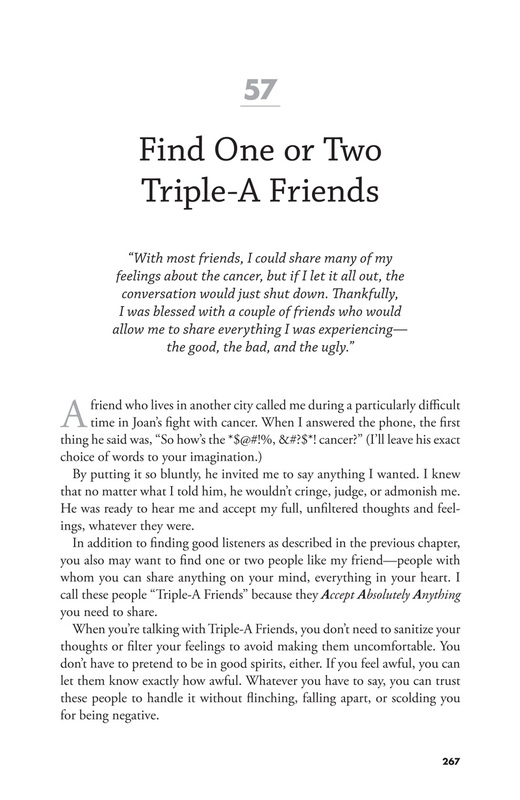 Click here for a list of chapters in this part. 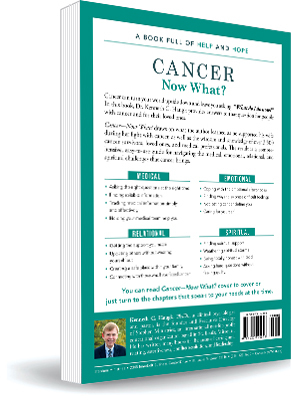 Cancer—Now What? 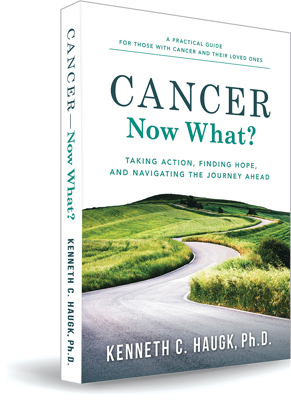 combines the author’s personal experience with the wisdom and insights of thousands of cancer survivors, loved ones of those with cancer, and medical professionals. 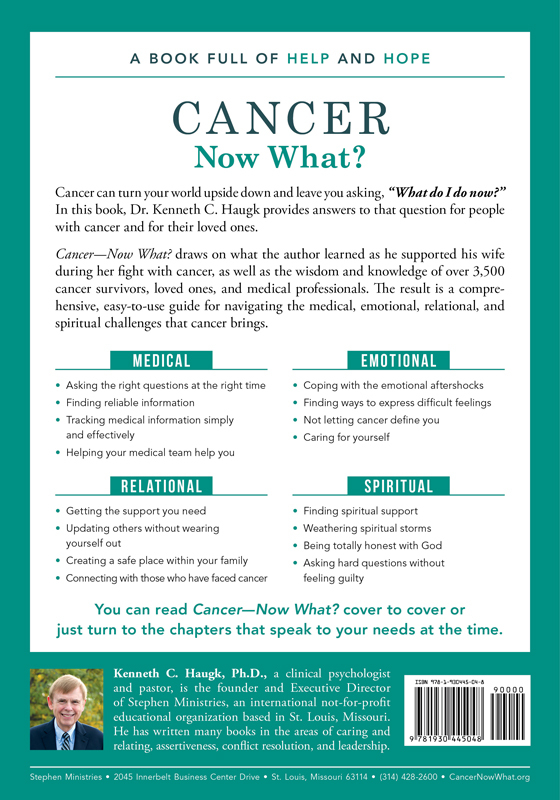 The result is a practical, in-depth guide to give to people with cancer and their loved ones to help them navigate the medical, emotional, relational, and spiritual challenges of cancer. Copyright © 2019 by Stephen Ministries. All rights reserved.